Hello all. The sun is doing its job on this beautiful summer’s day & I thought this would be a good time to add a note. Elliott has been posting word of the contest on websites near and far—I have been putting in leg- & headwork into reading samples of small press chap books, some of which are remarkable, as well as getting info on the ins & outs of printing, paper, book design, art, etc.—all the material stuff that goes into establishing a press. Like most small presses, start ups are hard. I had the idea of doing this over the last two years, as I became aware that older poets faced particularly challenges, amongst them a presence as specialized chapbook press. Elliott agreed, so here we are doing this out of conviction with a small bit of start up money squirreled away. We know this is a hard time for everyone, especially for seniors, financially. So let me take a moment to address entry fees and the add-ons we offer for things like manuscript evaluation and having a copy of the winning book sent to you. Personally, I hate entry fees. I remember all the ones I have personally have written checks for and how I’d fume when I didn’t even get a rejection notice! Undertaking the press, however, I have developed a bit of a different perspective. Like it or not, fee taking is a necessary practice if a press is to have a chance to do what it sets out to do and as is necessitated by the task. 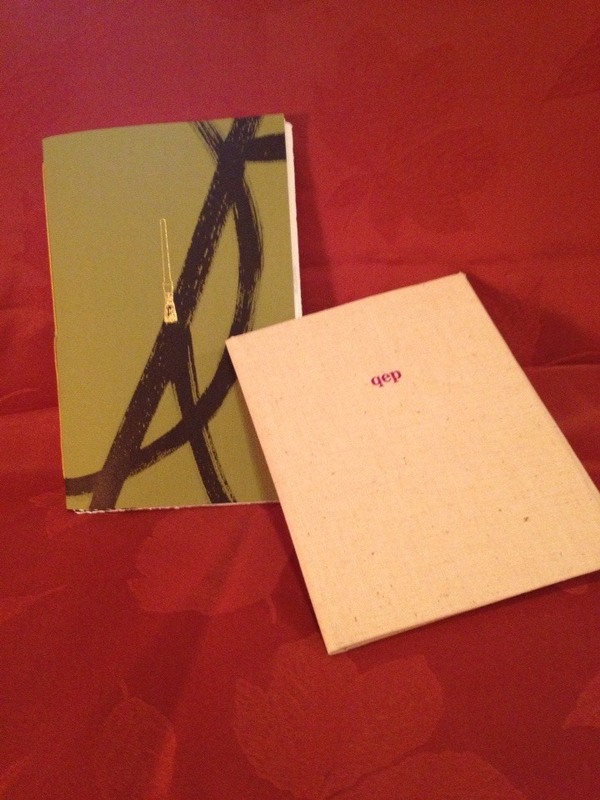 Employing a book designer, a printer, seeking out art is all part of the creation of a chapbook of poetry. So lately, I am very conscious that when I sent out to a contest or journal which includes a submission fee, it needs to go to a press I feel is a asset to the community of writers, and I want to support. Because I take this view, then acceptance becomes only one of two positives, since the action in itself gives me an opportunity to support something I feel good about. You may notice there are “add ons” to the entries. One of these, an opportunity to have one of us either speak to you or write you about what we see are the strengths of your manuscript and what you may want to think about in revision or restructure, is something I feel is a service to contributors as well as a way of funding the start up. Many poets live in relative isolation and, while it is a terrific thing, don’t have regular, productive and supportive input into their poetry. So this service, which is, by all comparisons, modest in cost, may have value to certain members of our writing community. The other add on is receiving a copy of the book selected. While we will henceforth hope to have a wide range of voices represented, this will give you an idea of our starting point, and may have value in your creative process. I would also encourage you to browse other chapbooks and presses to get an idea of what you think makes a great chapbook. We offer some links to some of these presses which we consider our sister organizations. My best to everyone for a summer of joy and enrichment, and if you decide to send us a chapbook, I can assure you it will be read with appreciation, seriousness, and delight.